Strength and elegance blend in the Rosemont Three Drawer Nightstand. 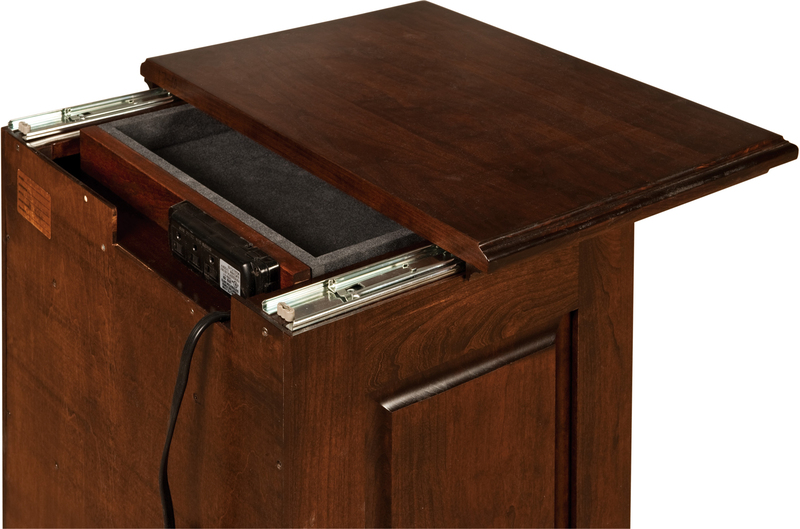 The modern options available for the Rosemont Three Drawer Nightstand include an LED touch light nightlight in the base or sliding top access to reveal a power strip to charge those personal devices or plug in a lamp. 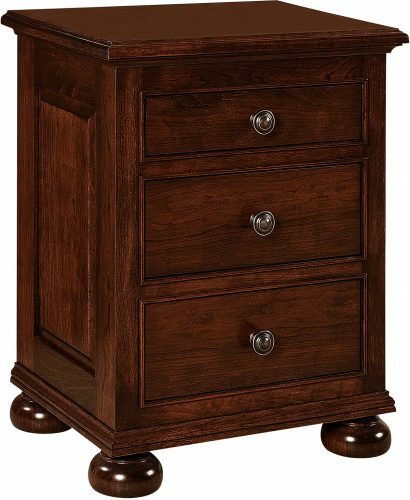 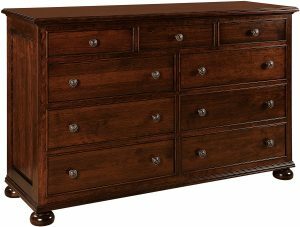 The Rosemont Three Drawer Nightstand is featured here in Cherry with a rich Tobacco Stain but can be customized in your choice of hardwood and stain to match your décor. 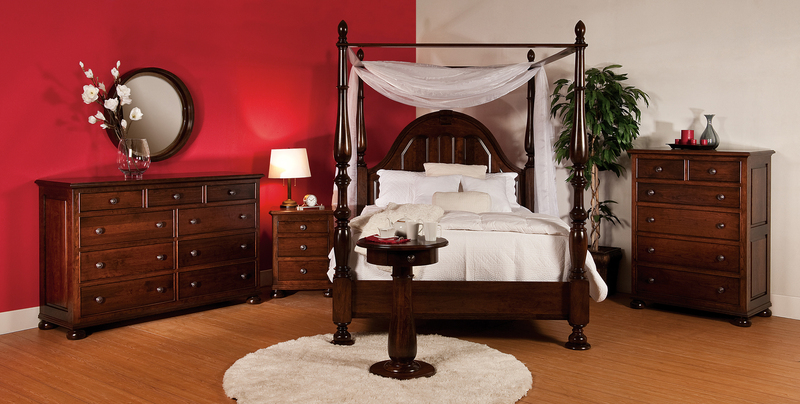 We feature some of the finest Amish-crafted furniture in the Midwest throughout our website and want you to choose the furniture pieces that will work for your home! 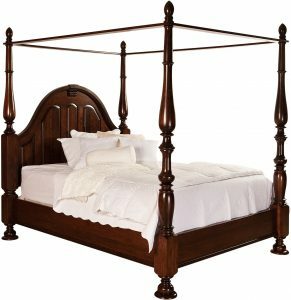 For complete pricing information, please choose the options that best meet your needs and a furniture specialist will contact you, usually within 24 hours. 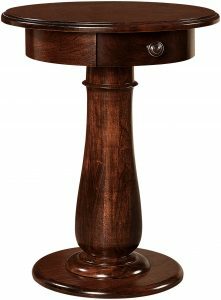 Or if you just have a question not answered by our website, please complete the quote request or contact us via phone.